The iconic actor's death actually helped launch the career of another legendary actor. 1. 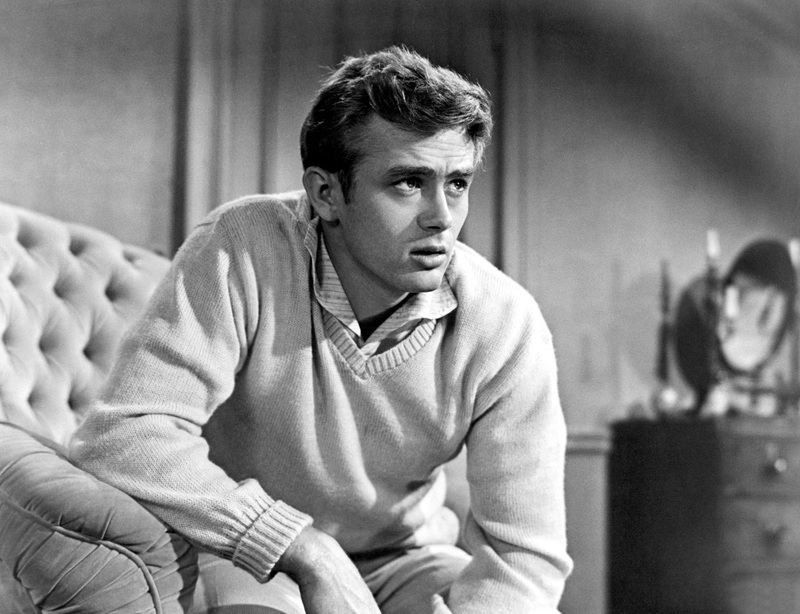 James Dean's two front teeth were fake. He lost them in a trapeze accident (in his family's barn) and had to wear false ones for the rest of his life. 3. His favorite book was Antoine de Saint Exupéry's The Little Prince. 4. James briefly dated Liz Sheridan, who is best known for her role as Helen, Jerry’s mother on Seinfeld. She wrote the book, Dizzy & Jimmy: My Life with James Dean: A Love Story, about their relationship. 5. His first professional acting job was in a Pepsi commercial. He was paid $10 for the commercial. 7. Billie Holiday's "When Your Lover Has Gone" was his favorite song. 9. Marlon Brando was his idol. The two reportedly had a romantic (but troubled) relationship. 10. One of his favorite hobbies was playing the bongos. 14. At the time of his death, James was signed to star in Somebody Up There Likes Me, the role went to Paul Newman and it helped launch his career. 15. James was the first actor to ever get posthumous acting nomination in Academy Awards history. 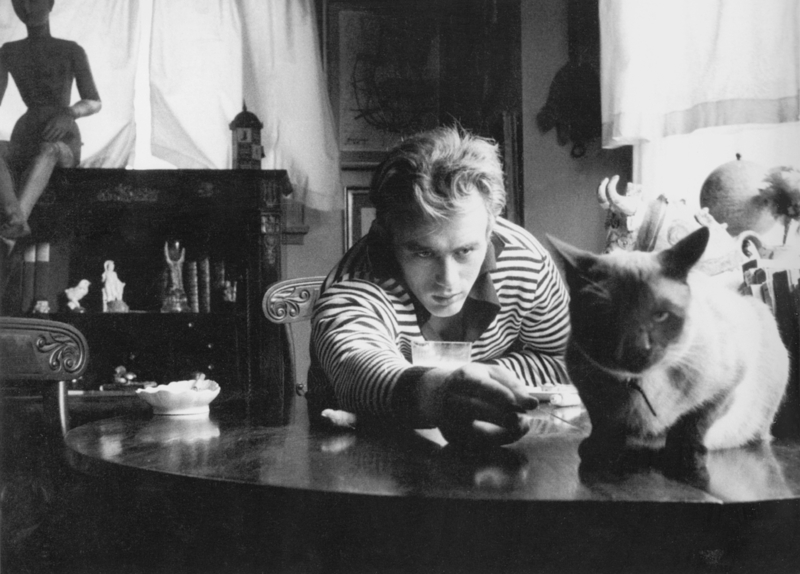 He was nominated for Best Actor for his role in East of Eden. Facts via: James Dean Official Website, Fun Triva, and IMDb.